The pageant system where everyone is a winner! We . . . Are . . . Back ! After an almost 5-year hiatus to help with family events, and to recover from the loss of my mother, I am excited to announce that Royal American Cuties is back and ready to continue the pageant excellence we were previously known and loved for! I look forward to meeting everyone and sharing my love of pageantry with you all! to the left to view/print paperwork! 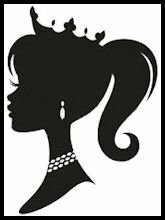 Royal American Cuties is inviting you to join us at one of our pageants! If you enjoy our system, please tell others. If you have any problems or questions, please contact the directors personally... as we all know, second-hand information is often wrong. We're proud to be "the pageant system where everyone is a winner!" 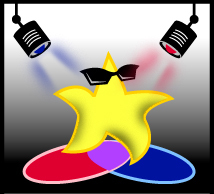 ...ALL OF OUR CONTESTANTS ARE STARS!